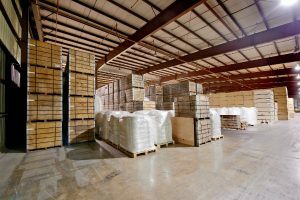 Valley Distributing & Storage Company offers a wide variety of warehouse services that can help position your company for a successful 1st quarter. 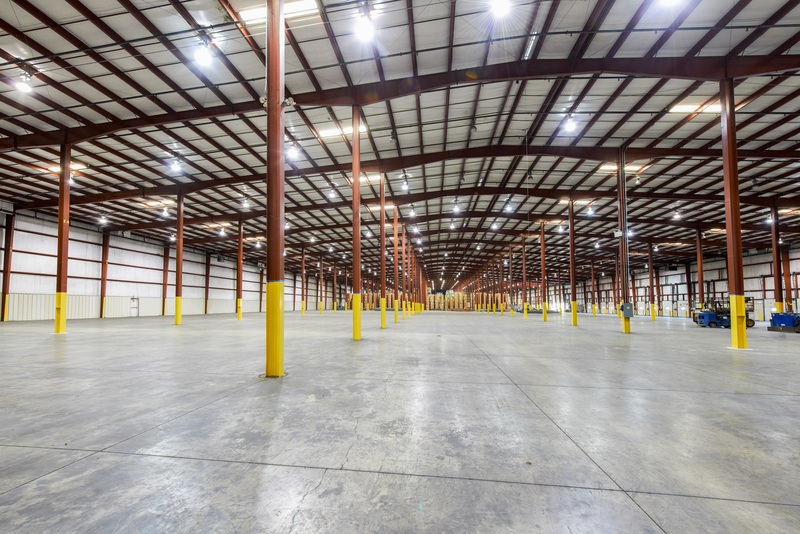 Our facilities cater to all types of businesses, big or small! 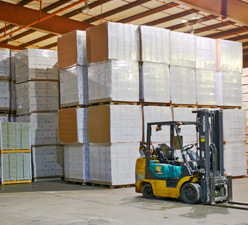 We offer value-added services, flexible warehouse space, and food-grade services. 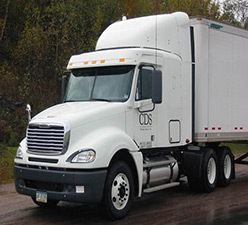 Don’t settle for a one-size-fits-all logistics provider. We are proud of our flexibility and customize our approach based on your individual needs. 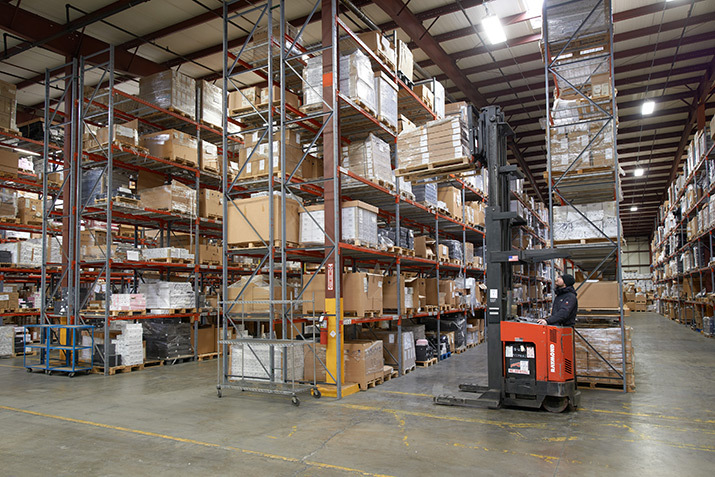 Valley proudly provides a full menu of logistics services including Cross Docking, Transloading, Packaging, Pick & Pack Services. 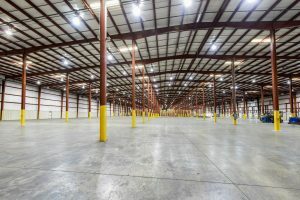 Valley offers multiple types of warehouse space which includes Real Estate, Public Warehousing, and Contract Warehousing. 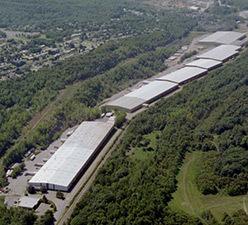 Valley’s facilities are food-grade, AIB certified and FDA registered. With over 60 years of experience, we have worked with many dry food and beverage manufacturers.